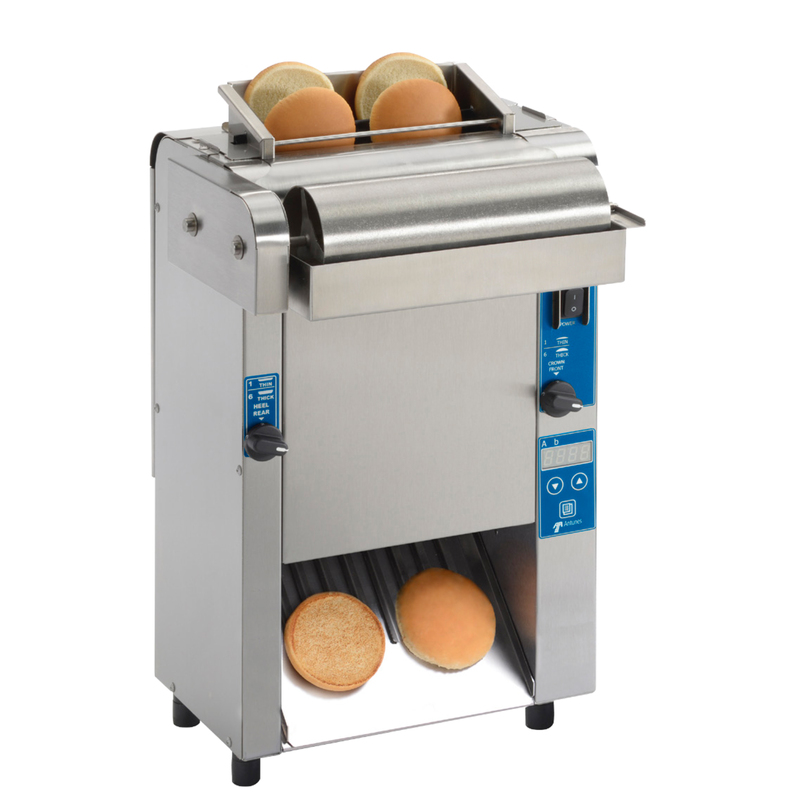 The VCTM-2 is a perfect t for any operation where pre- mium bun toasting is the objective. 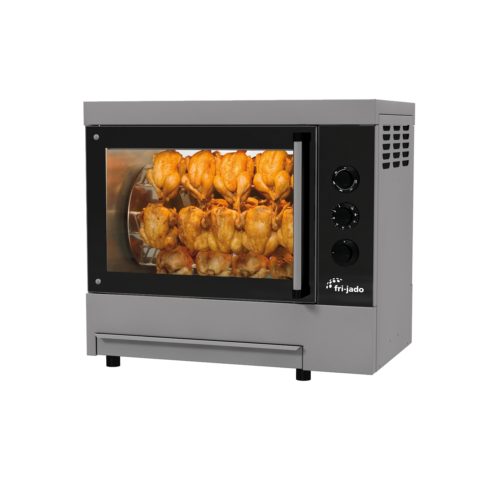 is unit combines a small footprint with an auxiliary heater to provide a hot- ter toasted bun. 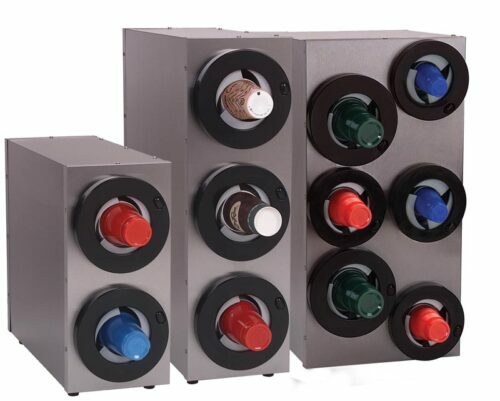 The VCTM-2 also features a variable speed motor that provides operations with exibility for future menu items and allows for light/dark adjustments. It toasts two buns simultaneously and features an individual heel and crown compression knobs that allow operations to easily adjust toast quality. With the smaller footprint than the standard Vertical Contact Toaster, the VCTM-2 is a perfect t for any op- eration where space is limited. Toasts two complete buns simultaneously for increased capacity. 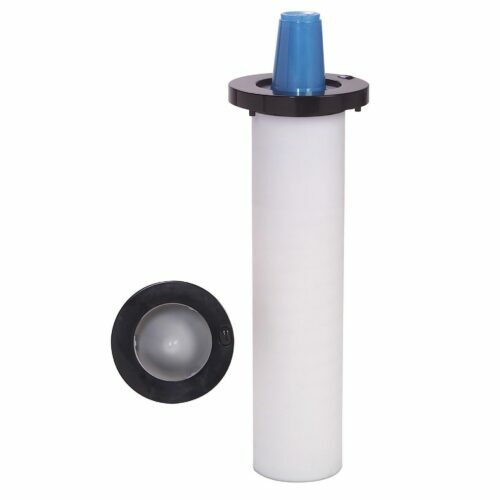 Variable speed motor provides operations with exibility for future menu items and allows for light/ dark adjustments. Compact footprint is approximately 30% smaller than the VCT-2000. 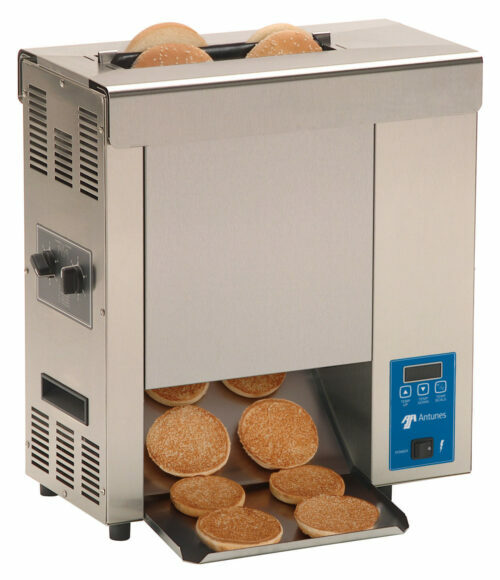 Available with motorized butter wheel to give buns a avorful toast. Available with a wide-mouth opening to accommodate artisan buns. 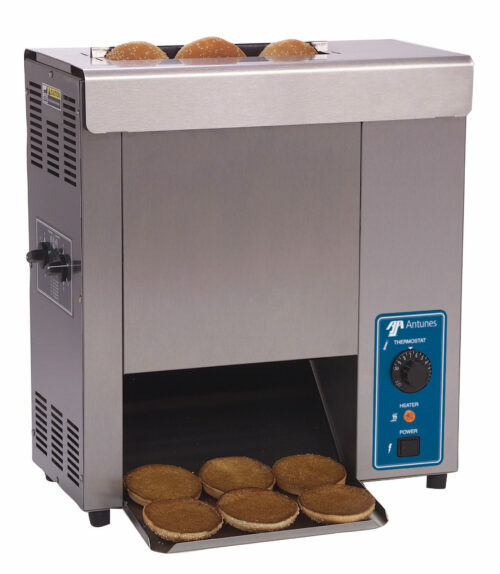 Auxiliary heater warms all sides of buns. Individual heel and crown compression. Digital controller to adjust temperature.